Blog 8 and 9 second street cars smoke show! 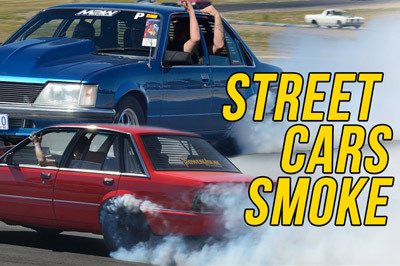 At performance car Mania, we spotted some 8 and 9 second street cars tearing up the track. These guys were certainly having fun!